. 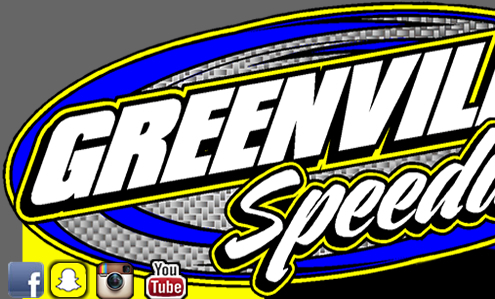 :Official Internet Home of Greenville Speedway:. Gates open at 4pm. Racing starts at 7pm. All drivers must be registered by 6.45pm. Those that are not registered by 6:45pm will start at the rear of the field. No Exceptions. PLUS Heats and Features for Durrence Layne Street Stocks, Outlaws, Creel Law Firm Factory Stock and The Vapor Shak Hot Shots. Pit Gate will open at 4:00 p.m.
Spectator Gate will open at 5:00 p.m. 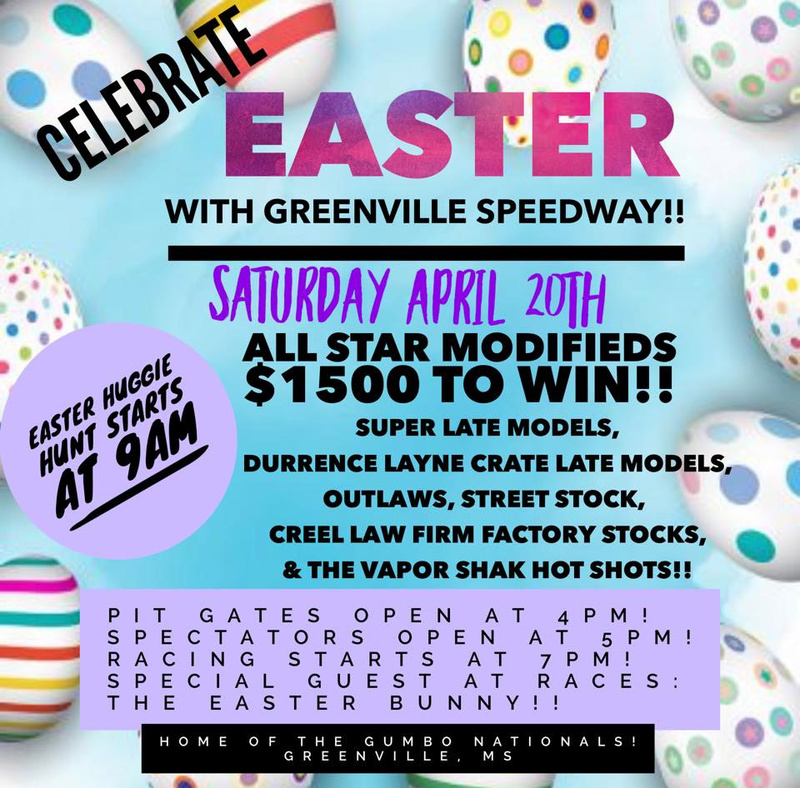 Hot Laps will begin at 7:00 p.m.
PLUS Heats and Features for Super Late Models, Durrence Layne Street Stocks, Outlaws, Modifieds and Creel Law Firm Factory Stocks. 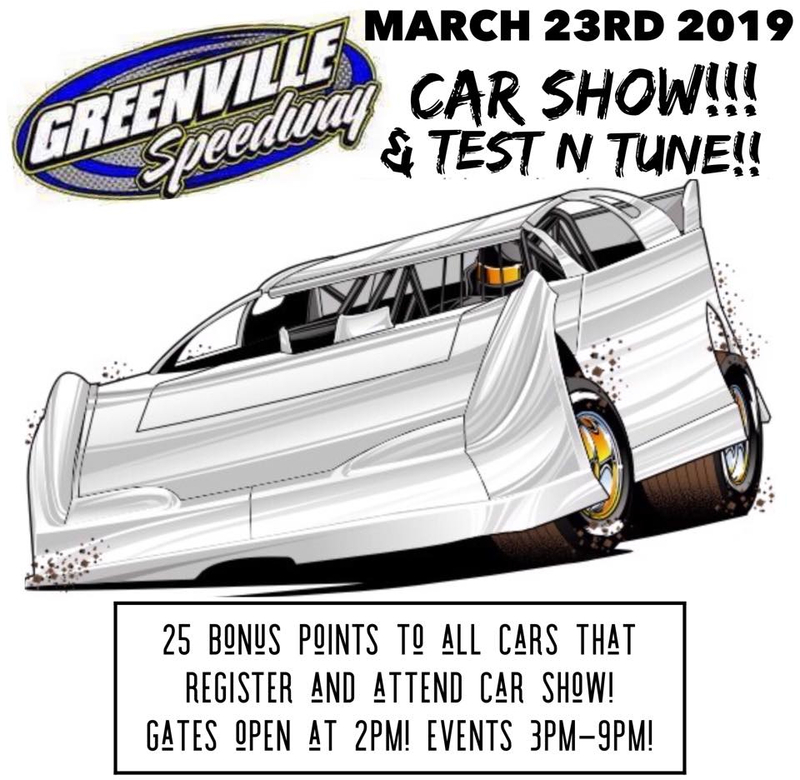 PLUS Super Late Models, Durrence Layne Crate Late Models, Durrence Layne Street Stocks, Outlaws, Creel Law Firm Factory Stocks and The Vapor Shak Hot Shots.